Enjoy drinking craft beer? Free on Sunday 16 September? Want to know what Londonist beer tastes like? 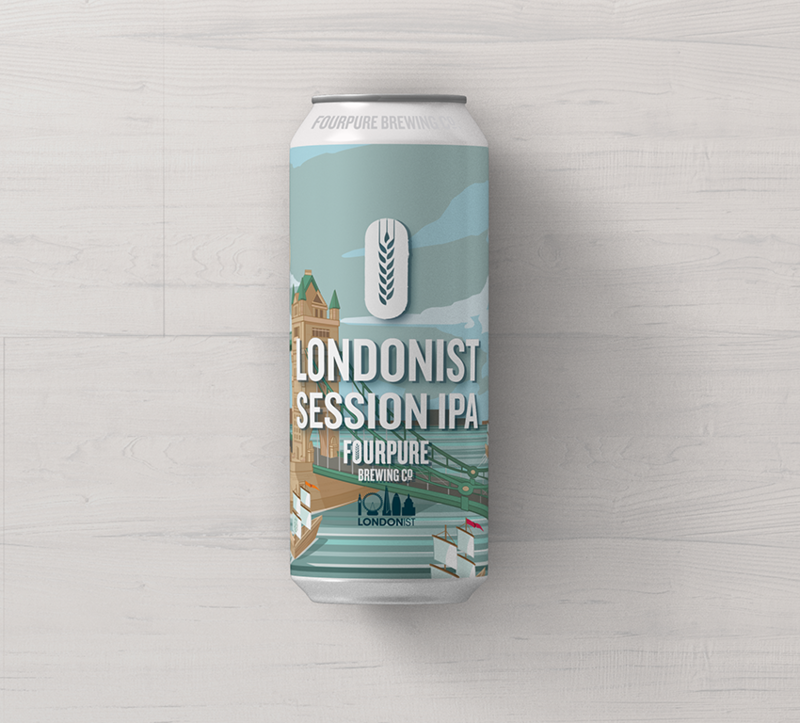 We've brewed a Londonist Session IPA with Fourpure Brewery — and we're having a party to celebrate. 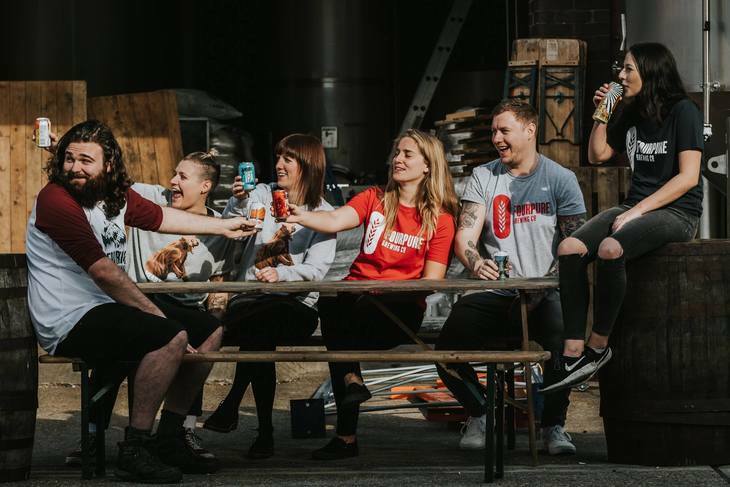 From noon-8pm on Sunday 16 September, we'll be living it up in the brewery with live bands and DJs, prize giveaways and street food from Oh My Dog! As well as getting to taste our one-off Londonist brew, there'll be plenty of other beers to get stuck into, from the magnificent Fourpure range. A pair of tickets (worth £10 each), four free pints of Londonist Session IPA on the day, plus two four-packs of our beer to take home, could be yours. Simply fill out the form below, and pray hard to the god of craft beers. The deadline for entries is 00.01 on Wednesday 12 September. We'll inform winners soon after. Didn't strike it lucky? Buy a ticket here, and come join us anyway. Once this beer's gone, it's gone.